Oh yes! 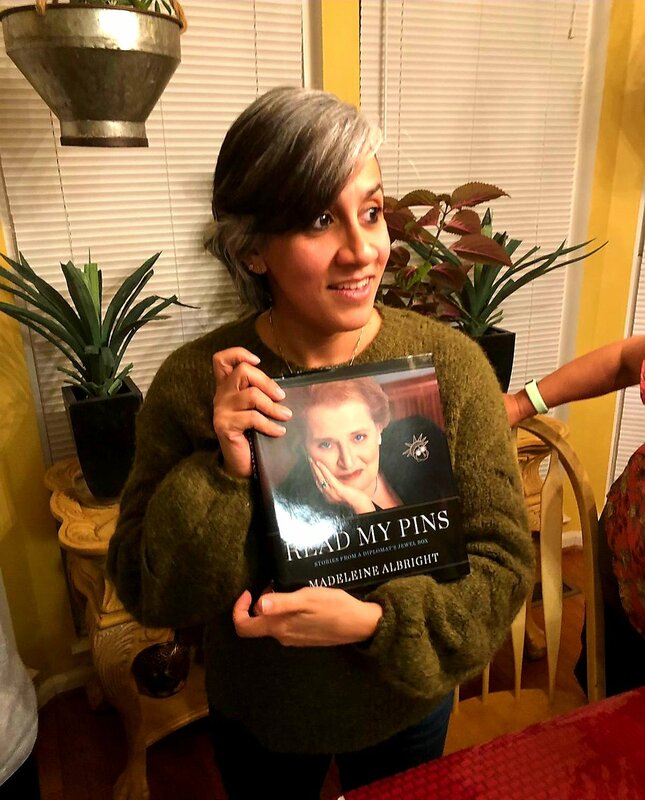 The #Albright #book arrived, "Read My Pins." I love having books of our heroes that are in our book!! ??? ?? ??? ??? ??? ??? ??? ???? ?? ??? ?? ??? ???? ??? ???? ??? ??????? ?